Get instantly notified by e-mail when Huawei P30 & P30 Pro is Available for Pre-order ! The main camera is a 40 MP 27mm sensor with an f/1.6 aperture and optical image stabilization. There’s a 20MP ultra-wide angle lens (16mm) with an f/2.2 aperture. The 8 MP telephoto lens provides nearly 5x optical zoom compared to the main lens (125mm) with an f/3.4 aperture and optical image stabilization. There’s a new time-of-flight sensor below the flash of the P30 Pro. The phone projects infrared light and captures the reflection with this new sensor. 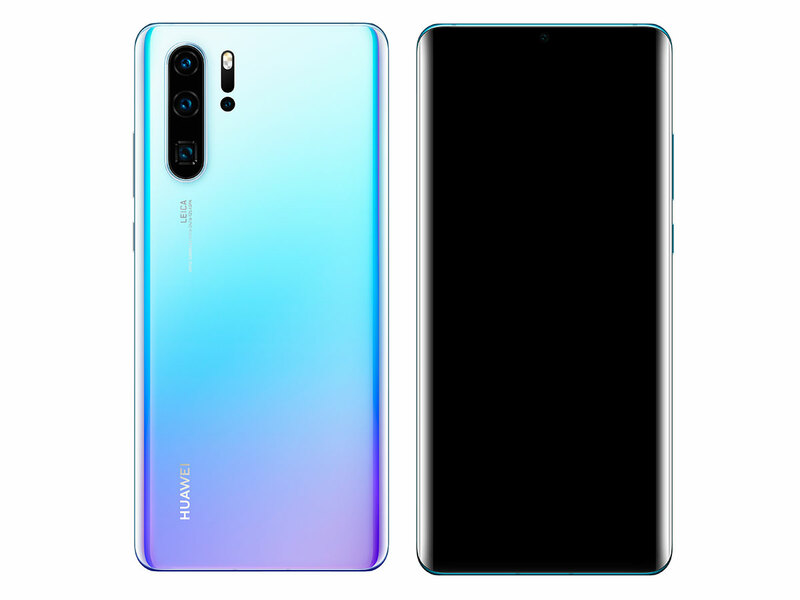 Huawei has upgraded its homemade system-on-a-chip with the Kirin 980 that you can find in the Mate 20 and Mate 20 Pro. It runs Android Pie 9.1 with Huawei’s EMUI custom Android user interface. In addition to 40W USB-C charging, Huawei is integrating wireless charging for the first time in the P series (up to 15W). The P30 Pro has a 4,200 mAh battery. You can also charge other devices with reverse wireless charging, just like on the Samsung Galaxy S10. The P30 Pro is IP68 water and dust resistant while the P30 is IP53 resistant.